Imagine having control of every light bulb in and outside of your home right from your smart phone or tablet… Or having window coverings that adapt to the time of day, or that are on a timer to suit your hectic lifestyle…You don`t even have to think… Not to mention the added bonus of saving you money on energy! Now that’s Control! At Gibbys Electronic Supermarket we specialize in Control 4 Lighting. 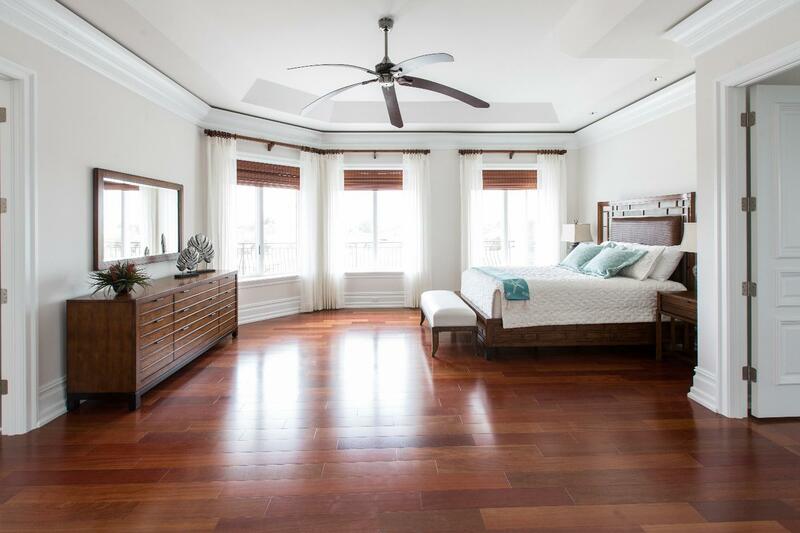 We can work with you, your designers, and architects to create the perfect atmosphere in any room, inside and out. With this you are adding elegance, ambiance, convenience and energy efficiency to your home. You can make your house look occupied while you are away, raise or dim any light in the room or entire house with a single touch. 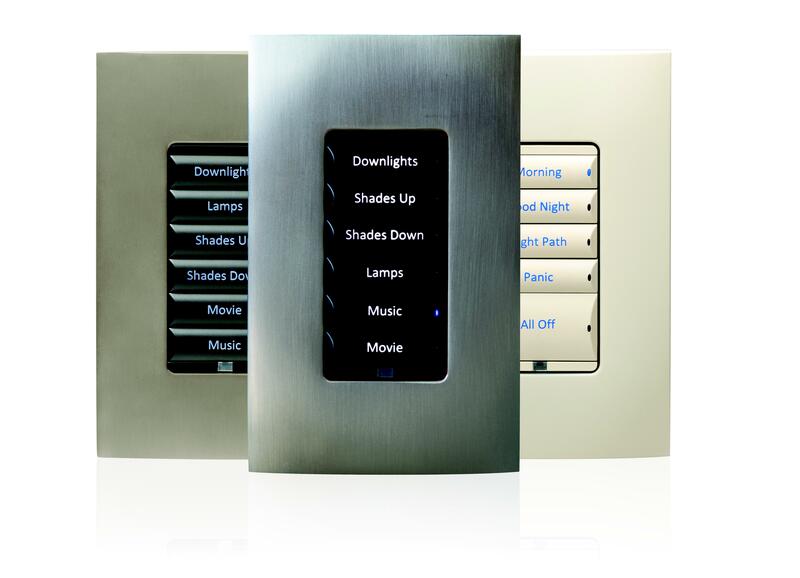 Automate your lighting to respond to your schedule without any touch at all. Not just smart, brilliant! Adjust your lights and blinds for intimacy, parties, or whatever mood you are in. Make your home’s architectural design stand out with one tap on your phone, tablet, or touchpad. Shades and window treatments help control temperature inside, saving you money summer and winter on your electric bills.